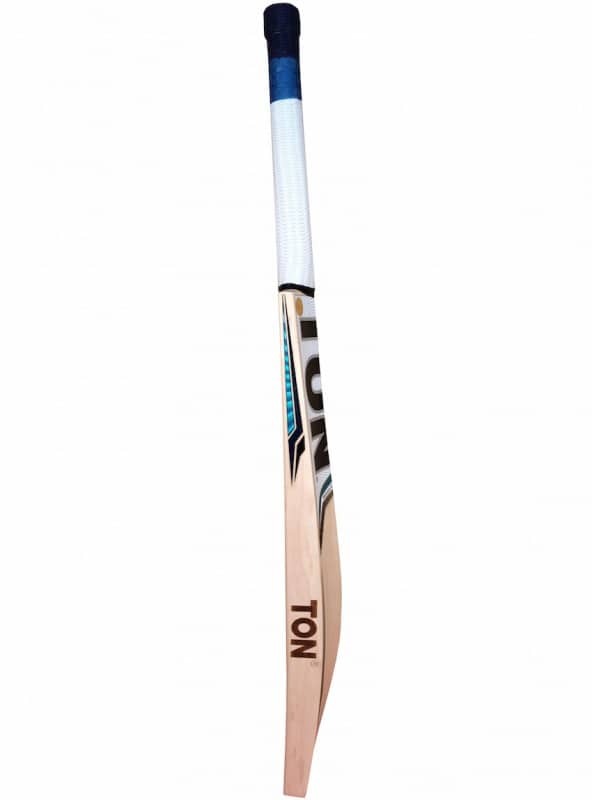 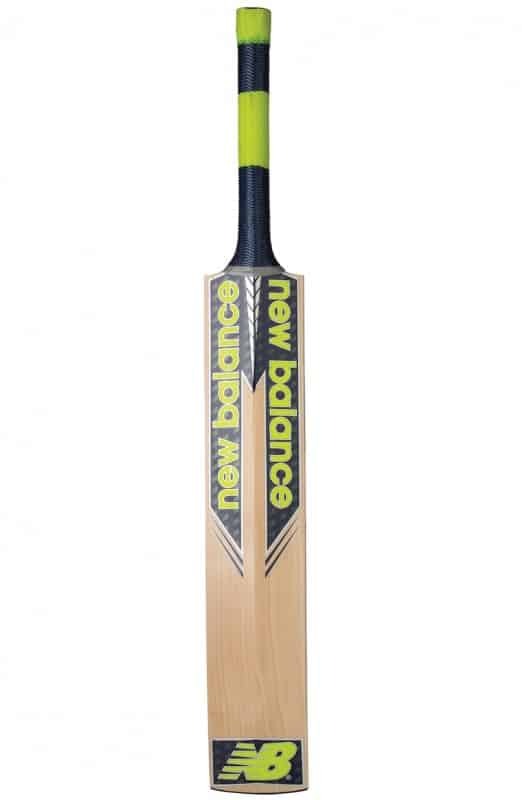 New for 2019, the Shadow has a mid-low profile, with a shapely duckbill toe to enhance the pickup of the blade. 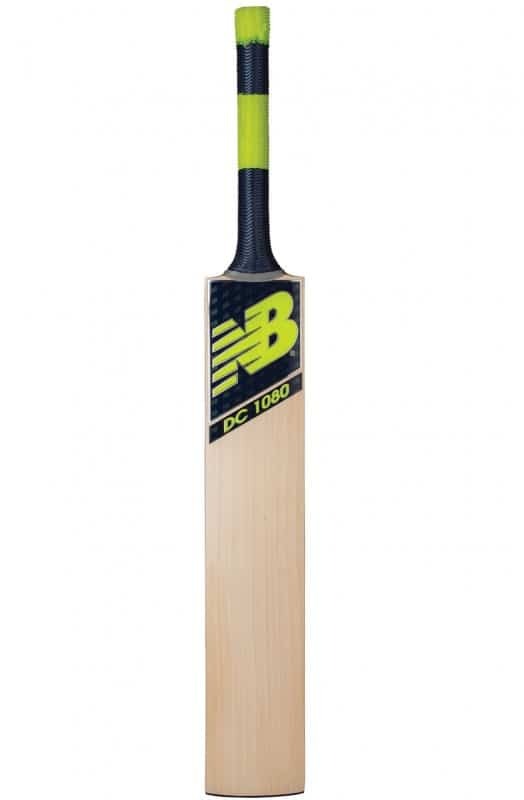 Combined with a square toe, this shape has become a favourite with many of the sponsored players. 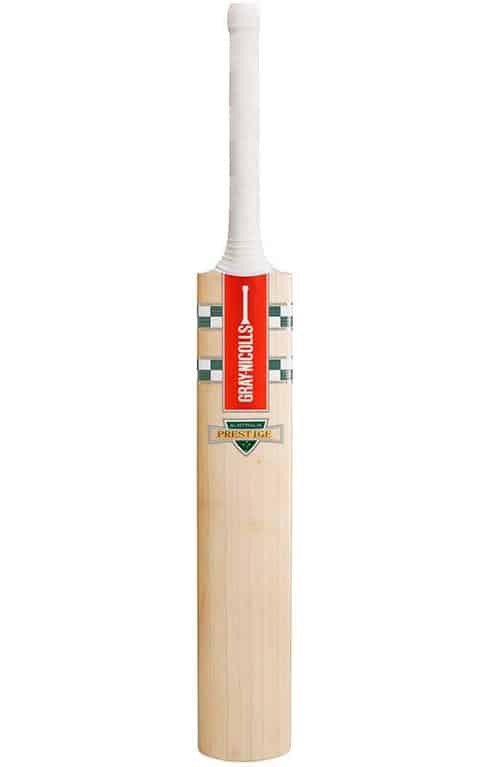 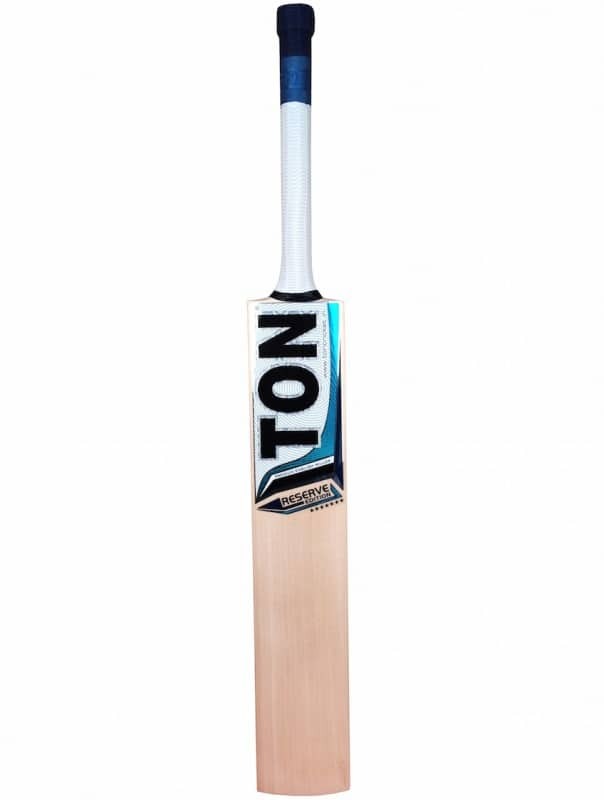 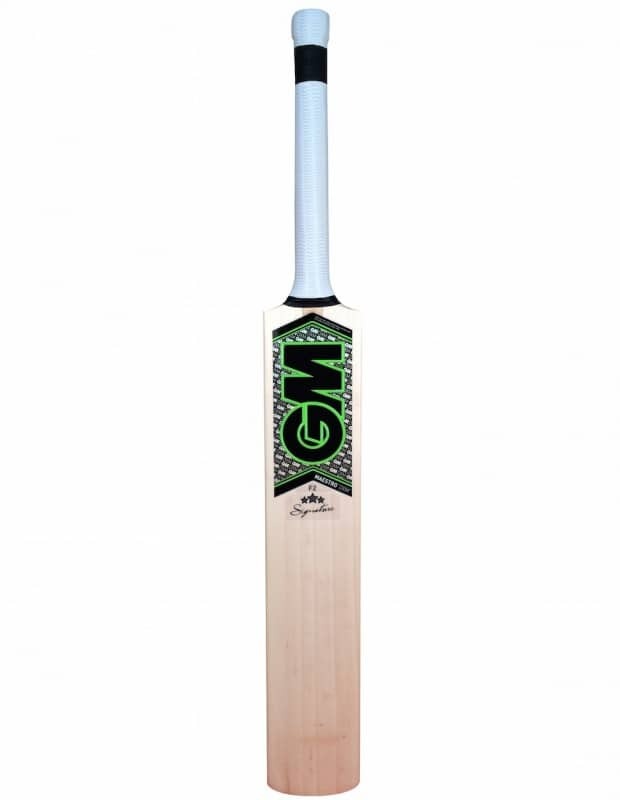 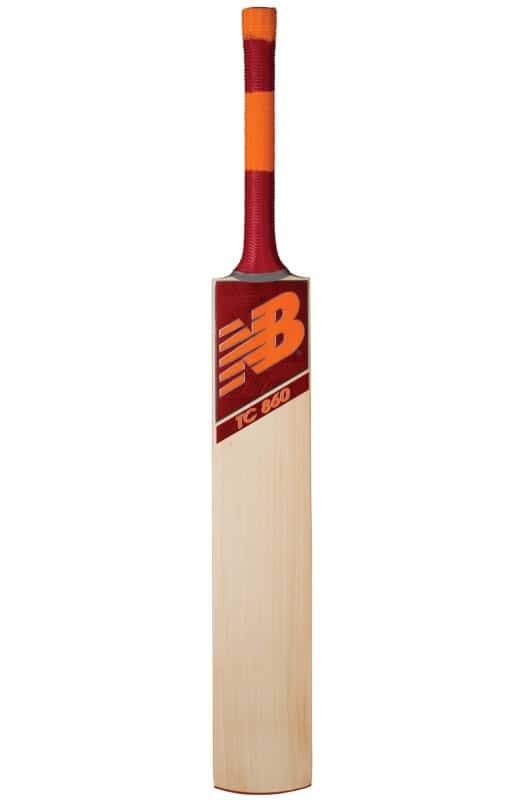 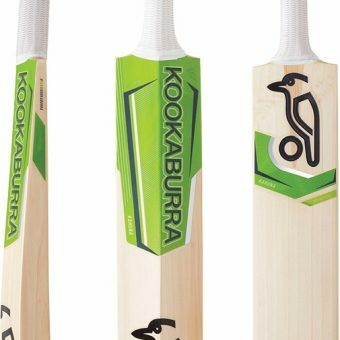 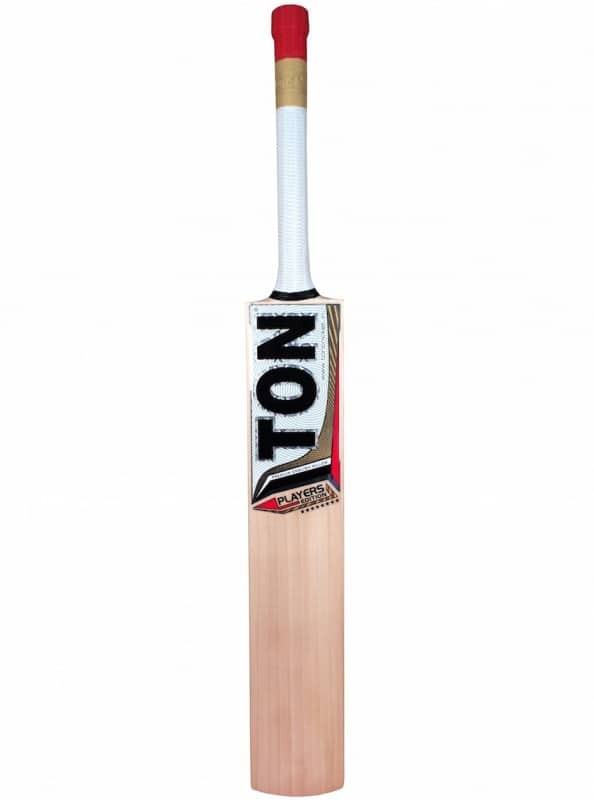 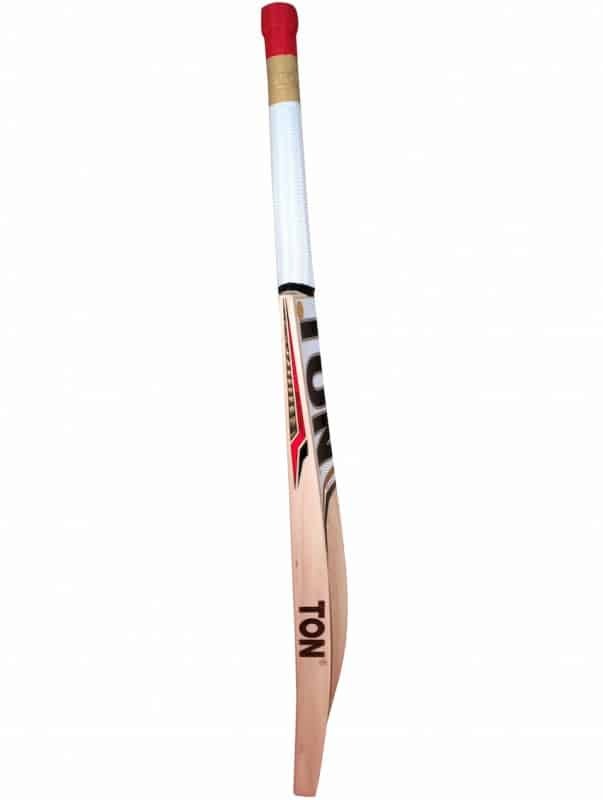 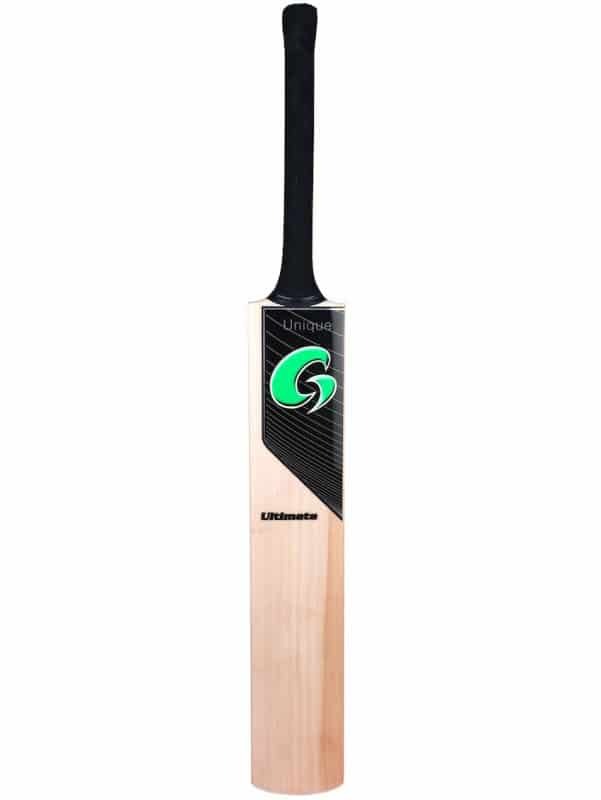 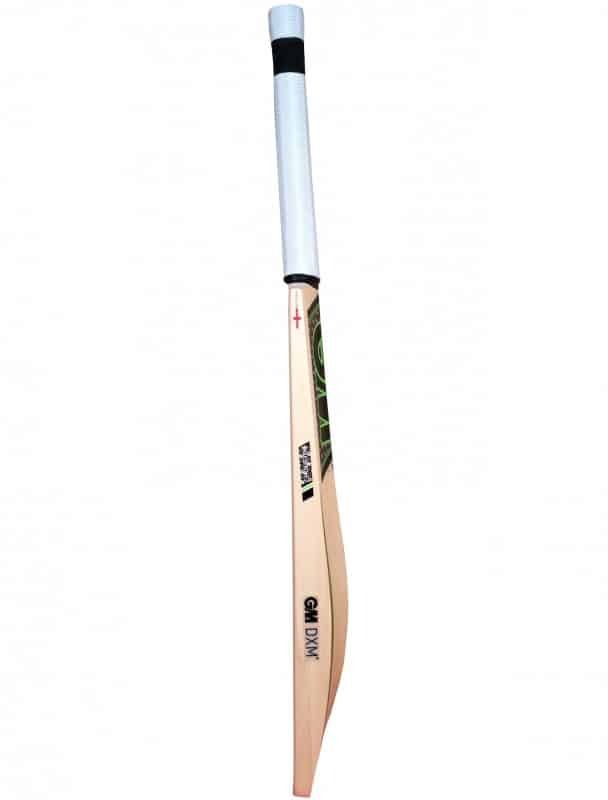 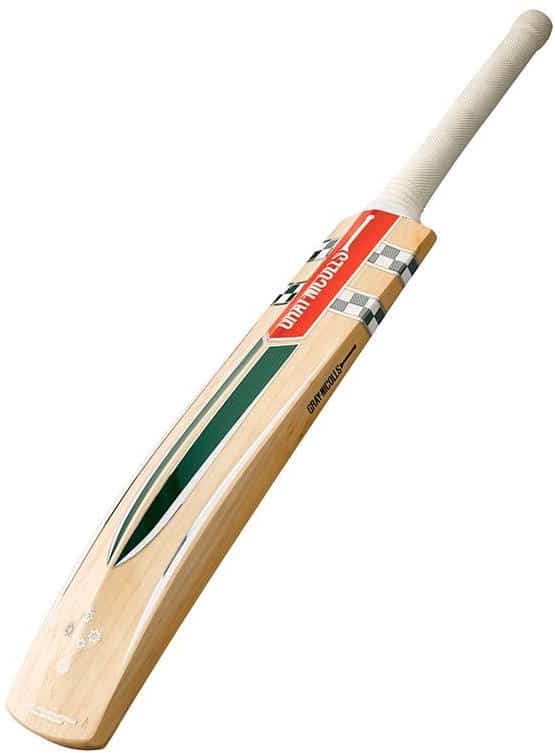 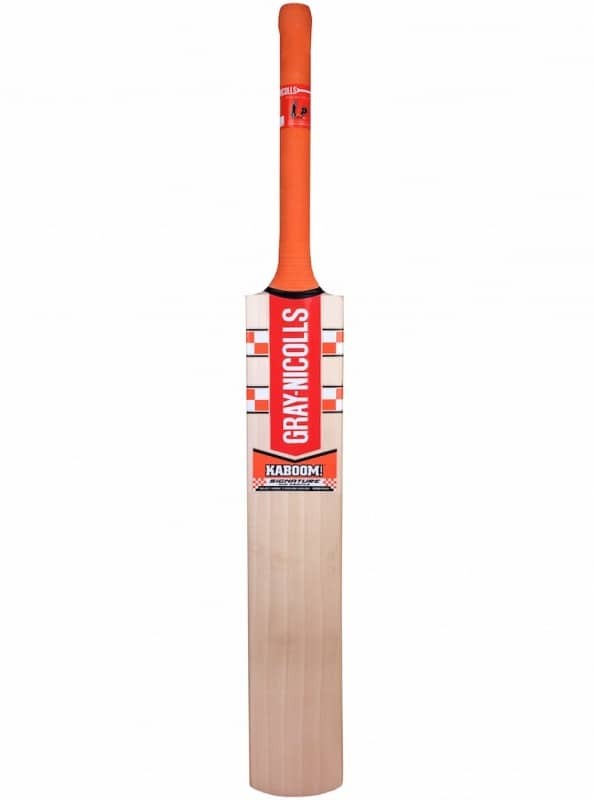 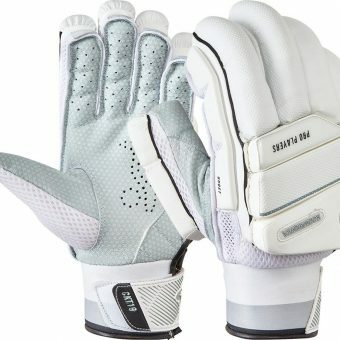 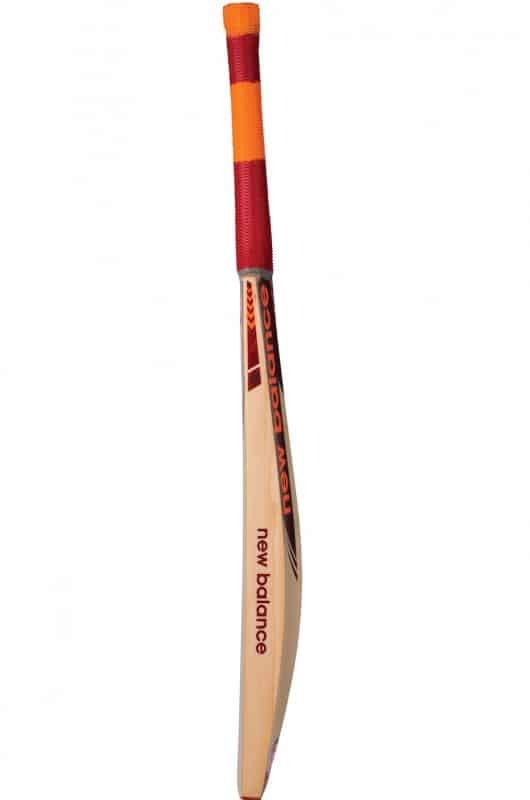 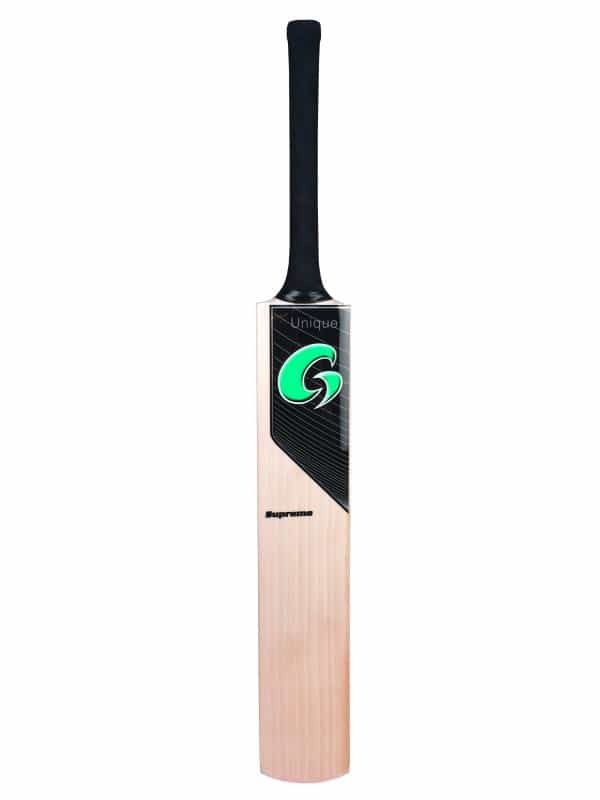 Pro Players Junior is Grade 1 Unbleached English Willow.